Sometimes music is just about simplicity. It doesn't have to be complicated or overproduced and it's the skill of a craftsman to be able to walk that line between too much and not enough. When you have an artist that is untested, it can sometimes be a gamble of whether or not they have the ability to find balance and it appears that Israeli artist, Alex Gontar has done just that. 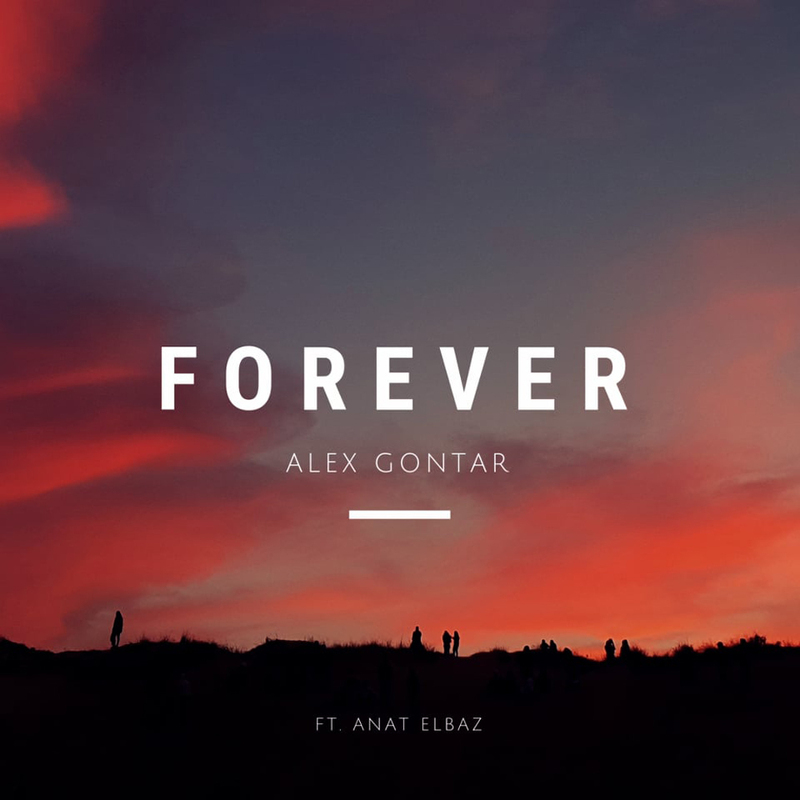 In his new single, Alex lands firmly on his feet with a simple yet complex tune in a language that is not his native tongue. 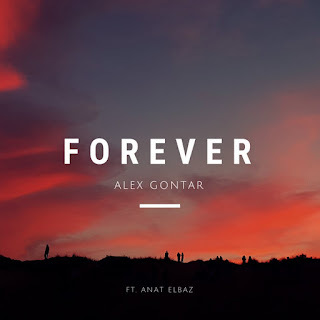 When artists that speak English as a second or third language decide to record an English based track, sometimes idioms and phonemes can be tricky but in the case of "Forever", he stuck to simplicity and made it beautiful. The song doesn't have a lot when it comes to lyrical content but there are times when you don't have to write Shakespeare in three and a half minutes. Alex has proposed a question in the quiet moments of this song. What would you do if you lived forever? He's experienced magic and he's had regrets but he doesn't want to get older because how could you live forever and watch all the things you love and have become part of your life wither away while you could only watch it all happen. I feel like this is a song about living life while you've got it. You have to make the best of what you have and you have to build your legacy while you've got it in front of you. I love the guitar and just the ease of it. The production of this song is top notch and rivals anything Charlie Puth releases. I enjoy his voice and Anat Elbaz as well. I'll be honest, I know nothing of either of these two young people but I have watched some of his other videos on Youtube and music truly is a language that we all speak and it's incredible to see him from half a world away. I really hope that he is able to find success not only in Israel but internationally as well and as talented as he is, I don't see it being too difficult. I don't want to sound like an ignorant American that doesn't know anything about the rest of the world but I really enjoy his songs in his native language. I'll be honest, I am not sure if it's Hebrew or Arabic and I feel horrible for not being able to distinguish them, maybe he'll reach out to me and correct me but I think it's beautiful.